Carton: Popular amongst the rest? The folding carton kickstarted the packaging industry as we know it today, and continues to remain its importance even after 130 years. This segment alone is worth $80 billion today. 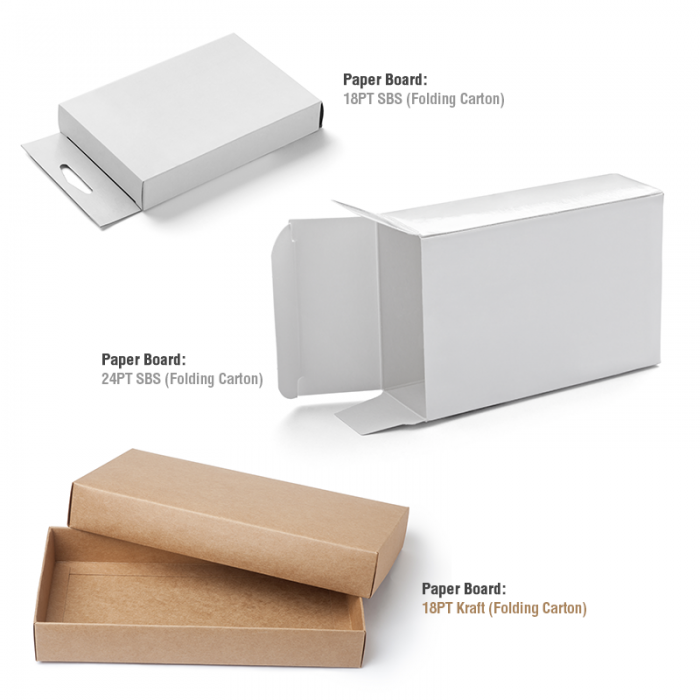 Charles Henry Foyle is recognized as the inventor of the carton boxes (a piece of paper/card cut in such a manner that it can be folded to form a box), which was used to be held together by string and tacks. Because of its laborious nature, paper cartons were expensive and used only for storing items of value, such as jewelry. However, mass production did not begin until 1879, when Robert Gair found that his printing press could also be used for cutting through the material. The National Biscuit Company became the first to adopt these cartons for their Uneeda biscuits, and others followed suit when they found that the folding boxes greatly enhanced the shelf life of their products. which is also known as cardboard or Kraft paper. They have a maximum thickness of 0.032 inches or 0.81 mm and cannot hold more than a few pounds at most. Improvements to the manufacturing of folding cartons have ensured that they don’t always need to be in a cube shape. One side could be left open, tucked in or one end can be used to lock the material together. Windows can also be added to the material in place of the cardboard, giving potential buyers a preview of the product. For product marketing purposes, customers are more likely to buy when they know what is inside the box. All these innovations improved sales greatly for many companies. What’s even better? They are typically environmentally-friendly and can be recycled. The surfaces also allow for a stunning logo and label graphics to be printed, increasing its appeal. They can also be given a glossy finish, which adds to the effect. They are used in the packaging of several products, such as electronics, food, bakery items, confectionery, cosmetics, toys, cigarettes and many others. Because of their versatility, demand from the industry soon grew for folding cartons that could hold larger and heavier contents. Corrugated fiberboard was then developed and proved to be the ideal substitute for cardboard. Working on the same principles as cardboard cartons, corrugated cardboard is capable of storing and protecting contents that weigh dozens of pounds.